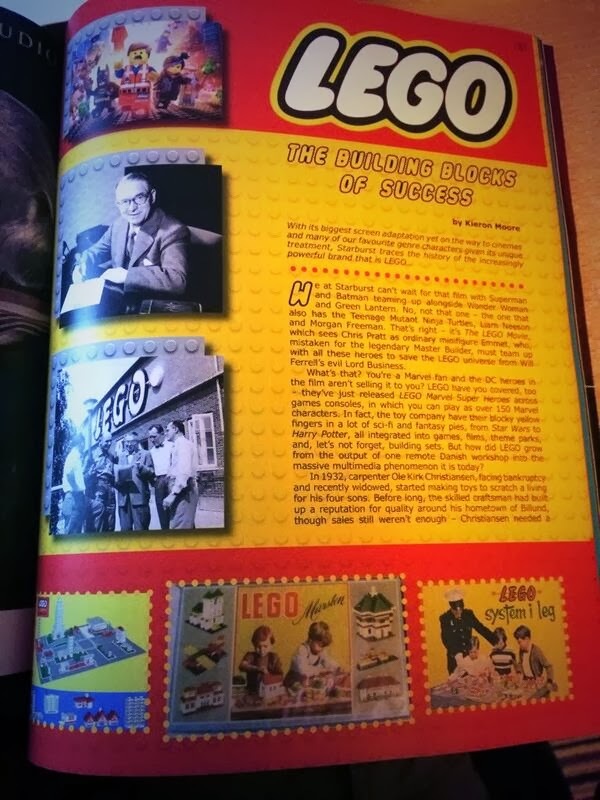 It's that time of the month again when the new issue of Starburst Magazine is released, and, though my idea of a LEGO-themed issue to tie in with The LEGO Movie's release never came to fruition, I have written a feature about the history of the brand, focusing on its relationship with sci-fi and fantasy franchises and featuring an interview with Loz Doyle of TT Games (them lot behind LEGO Star Wars and other equally brilliant games). Also in issue 397, there's a lot about RoboCop (both the classics and the reboot, which, despite initial skepticism, is equally exciting), as well as interviews with Katee Sackhoff, Mark Pellegrino, and Slash. Yeah, that Slash. I'd also like to point out that this issue contains one of my favourite headline puns ever (not on my article) - you'll have to buy it to find out what it is. 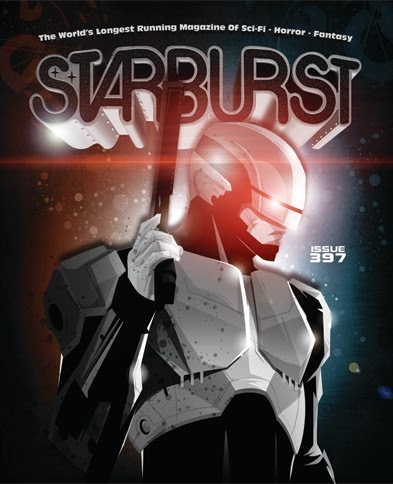 Buy Starburst 397 from WH Smith, selected comics stores, or right here.